Two of my most favorite dessert…! 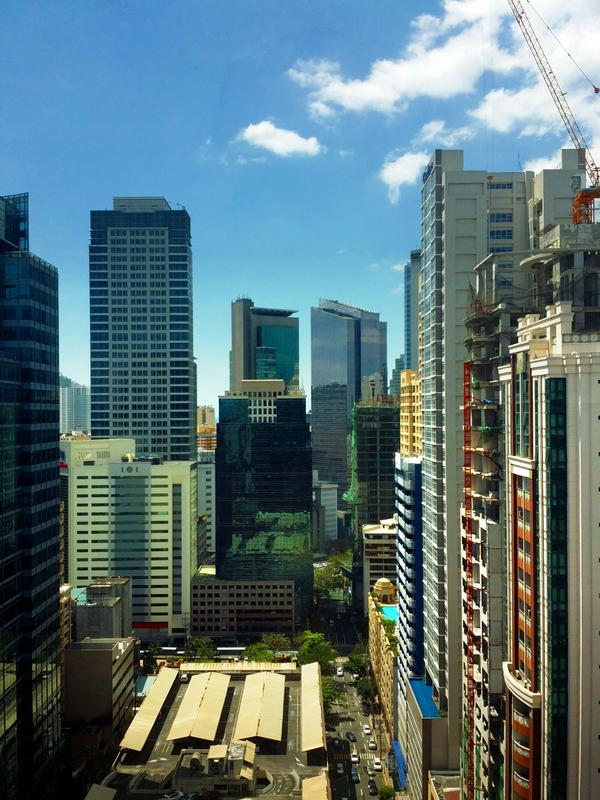 Many dream of working in the financial and business district of the Philippines called the Makati Central Business District (MCBD). 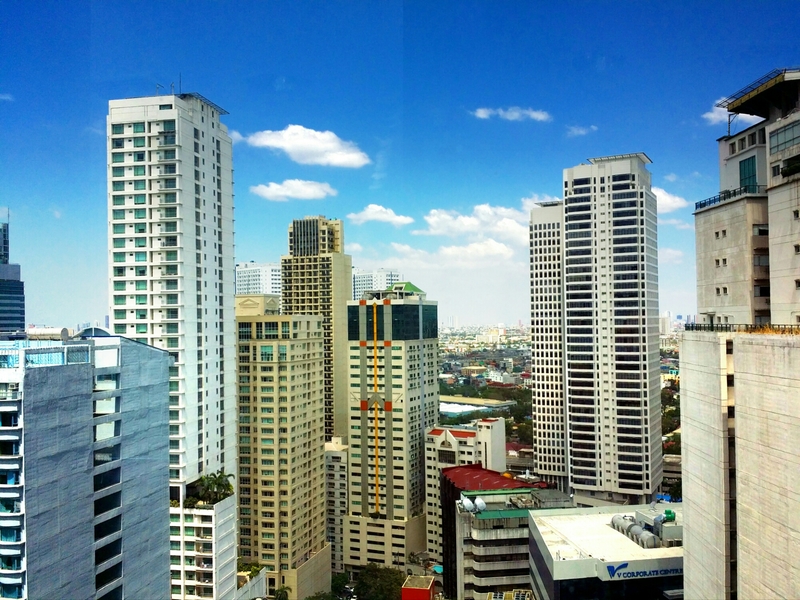 MCBD is formerly known for its “skycrapers”, though there are now taller buildings that have been erected outside of the district. Most of the corporate offices of multi-national companies are located in MCBD. As the population of professionals, expats, and office workers continue to climb year-after-year, MCBD is now cramped with people and vehicles that it will normally take about half an hour’s travel just to get out of the district onto the major thoroughfares which is less than a kilometer away, specially during rush hours. MCBD continues to attract professionals and office workers as well as foreign investors as a prime location to do business and expand their career. Did you ever wonder why I call the banks a Pig Sty? Did you ever wonder why I call some banks a Pig Sty with unethical business practices that will make Beelzebub laugh out loud with joy? Did you ever wonder why the banks make it so difficult to open an account looking for a lot of identification IDs and yet, a “personality” could open an account under a different name with no identification ID being required? Did you ever wonder why they charge you for not doing any transactions in a year in your account and yet, they have already earned from it by investing it? Did you ever wonder why the loan interest is high and yet, the interest in your deposit is low while they are earning from using your money without your consent? Did you ever wonder what they do with your money while it is “resting” in your account not knowing that you’re actually funding them in advance for their operations? One of the things that makes a palengke popular is that… You can always make a counter-bargain on the price tag which we call “tawad”. In palengkes, the price tag is not always the last price. Most often than not, tawad on the prices starts at 50% of the tag price… And if you’re lucky, you can have it at such a price! 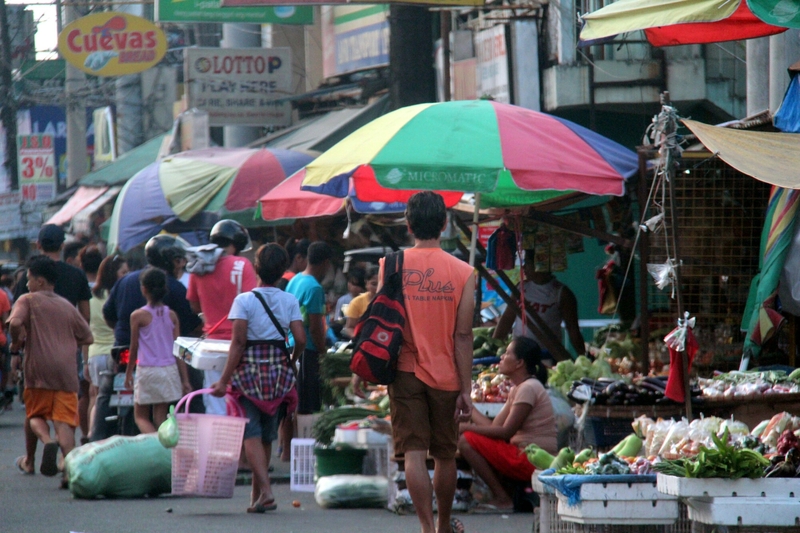 In the Philippines, the “palengke” (dry and wet neighborhood market) is synonymous to inexpensive goods and cheaper produce as compared to grocery stores or supermarkets. Almost anything can be found in a local neighborhood palengke. Palengkes are usually found at the corner of the most busiest street in a neighborhood.